To provide excellence in dental care and patient service, with a focus on prevention and well-being, in a caring and compassionate manner. Through our efforts, we strive to build positive and enduring relationships with our patients and community. If you have been referred by one of our patients, you may already know of our commitment to your care and well-being. We also take pride in having clear communications in all our interactions, and having you involved in your treatment options and decisions. 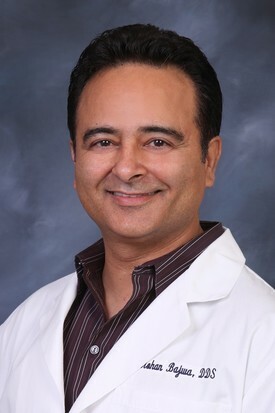 Dr. Bajwa blends 27 years of experience with a progressive vision of modern family dentistry. Practicing in a bright, state of the art office, Dr. Bajwa and his friendly staff are committed to providing local families with forward thinking preventive, restorative and cosmetic treatments. Patient education is our passion and helping each patient enjoy optimal dental health and esthetics for life . . . is our goal. Dr. Bajwa graduated from the highly regarded dental program at the University of Alberta in Canada in 1990. In his graduate and undergraduate years, Dr. Bajwa was the recipient of numerous academic and athletic scholarships. On their way to the Wine Country in 1999 Dr. Bajwa, with his family, took the “wrong exit” and wound up on Green Valley Road. On that same day, Dr. Bajwa and his wife decided beautiful Green Valley was where they wanted to build his practice and raise their family. 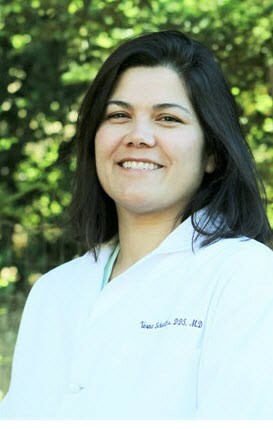 Dr. Tetz is a native of the Napa Valley and attended Loma Linda University School of Dentistry in Southern California. After graduation, Dr. Tetz was selected for a prestigious Veteran Affairs residency where he mastered advanced techniques in implant placement, laser treatments, contemporary oral surgical procedures and many other exciting new modalities. Dr. Tetz enjoys all facets of modern general dentistry. His focus is on providing meaningful guidance for patients oral health challenges and providing personalized solutions and care. Outside of the office, Dr. Tetz enjoys cycling, flying, and restoring vintage electronics. Dr. Verna Schuetter grew up right here in Solano County and attended UC Davis for her undergraduate studies. She was accepted into the UCLA School of Dentistry and became class president and graduated with her DDS (honors). She then completed a General Practice Residency at Mare Island Veteran's Administration Clinic and was privileged to take care of the dental needs of our wounded and disabled veterans. After this rewarding experience, she was accepted into an Oral Surgery Internship at UCSF for one year. 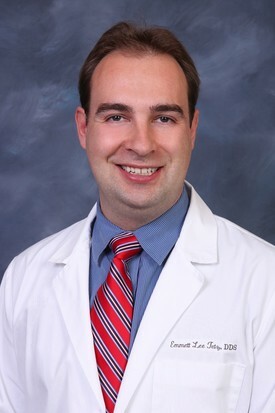 Upon completion, Dr. Schuetter was admitted to the combined Medical School/ Oral and Maxillofacial Surgery program at Louisiana State University. After completing her formal training as well as receiving her MD degree she finished a one year General Surgery internship and also practiced in a large pediatric dental office in New Orleans. She was happy to move back home to Fairfield and loves to use her skills to provide comfortable, comprehensive dental care to the patients of Green Valley Dental. In her free time, Dr. Schuetter enjoys spending time with her family as well as her dogs and horses. She also likes to carry out home improvement projects, spend time gardening and work on the family farm.